The right choice for your tenants. The right choice for you. Many local authorities have undertaken fire safety assessments of existing buildings and are making extensive improvements across all housing types, including high-rise flats, apartments and HMOs. 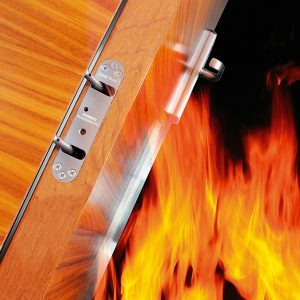 The replacement of fire-rated entrance doors to individual dwellings is high on the priority lists and door closers form an integral part of the doorset; not only do they ensure that the fire door is closed when it needs to be, but they can also deliver many other benefits which are particularly appropriate to the social housing sector, such as assuring the reliability of the fire door, enhancing tenant safety and minimising maintenance costs. The door closer, therefore, merits more than passing consideration when improvements are being made to fire safety measures across social housing stock. 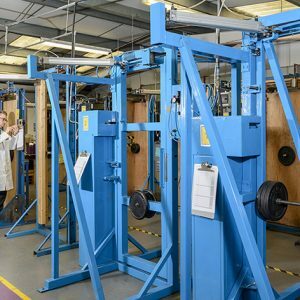 There is a wide variety of requirements that need to be taken into consideration in ensuring that homes are safe and fit for habitation, including Building Regulations, product performance standards, codes of practice and legislative instruments. In addition, these various influences and controls have to be applied with due regard to the needs of those living in the dwelling; tenants with physical or psychological challenges, for example, may need special consideration when it comes to the facilities provided and products used. Properly selected, specified and installed, the right door closer can make a significant contribution towards satisfying these requirements; fire performance, accessibility, safety, reliability, damage limitation, comfort, aesthetics, reduced maintenance costs and so on. Powermatic, the original controlled, concealed door closer is proving to be the preferred choice for many social landlords. Local authorities such as Birmingham City Council, Camden Council, Southampton City Council and others have made Powermatic their preferred choice of door closer for use on the main entrance doors to individual dwellings in flats, apartments and HMOs. 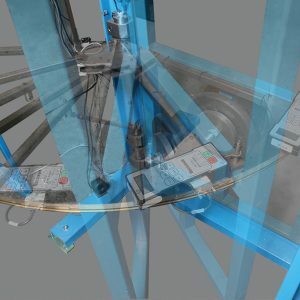 Powermatic meets all relevant fire performance standards, contributes towards the achievement of accessibility requirements (AD M) and delivers a host of additional benefits which arise from the fact that it is jamb-mounted. 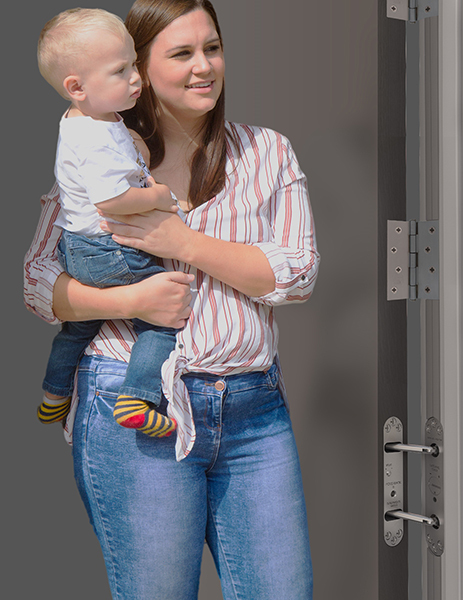 Fitting neatly in the hinge edge of the door, Powermatic is totally concealed when the door is closed and barely noticeable when the door is open, providing enhanced safety, reliability and comfort for residents, and offering social landlords the opportunity to reduce maintenance costs. 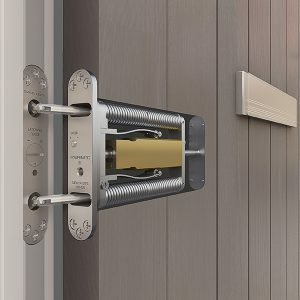 Designed and manufactured in the UK, Powermatic offers the highest levels of assurance when it comes to performance, quality and reliability, benefitting from genuine third-party certification and being the only jamb-mounted door closer to possess Certifire accreditation.